Due to a diversion on route 291 meaning that it had to be all single-deck, I noticed route 1 was mainly or entirely double-deck. 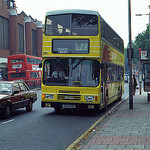 I think route 1 stared out with ex-Oxford Marshalls when GA Metrobus took over Crawley from Arriva in 2001. As I hoped to ride a double-deck on route 291 I asked at the Crawley travel office if they knew which journeys were scheduled to be double-deck. The lady kindly pointed out about it being all single-deck for now. I therefore knew to ride an ex-B&H OmniCity before heading east. 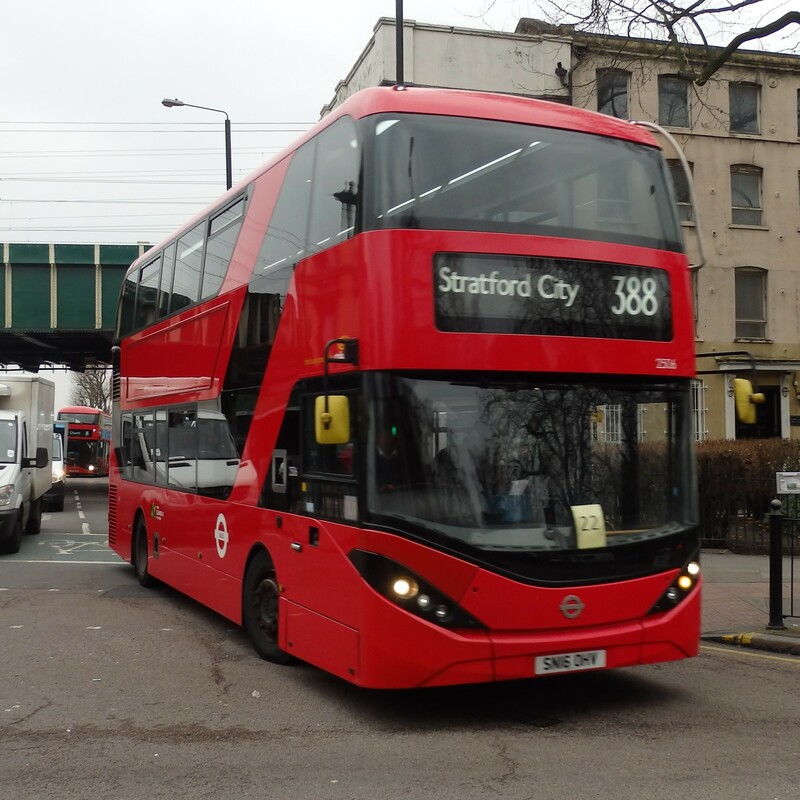 291 now back to double decker again. 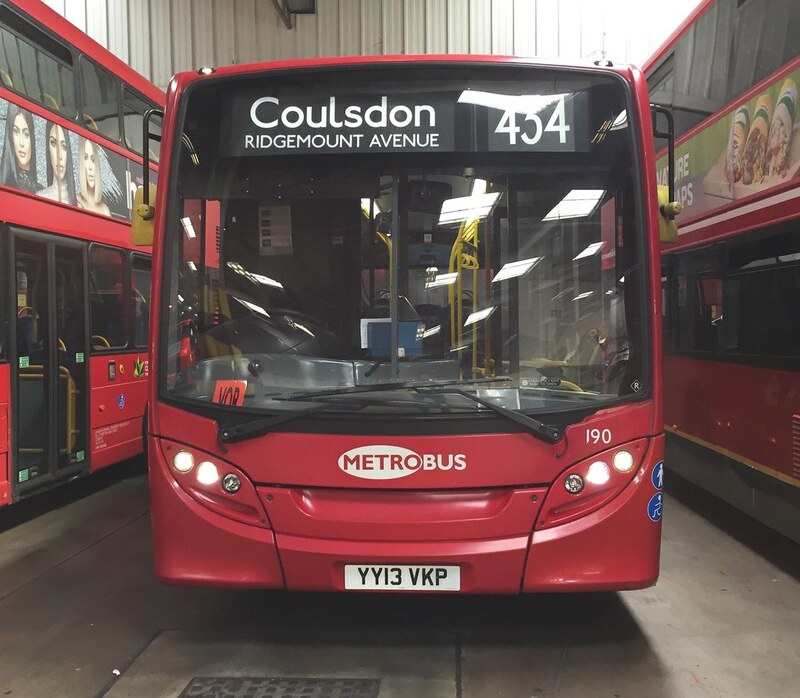 As some 291s were single-deck and I was able to ride a double-deck within Crawley without duplicating a single-deck specification, I wasn't bothered. Although I went perhaps a year too early to ride a hydrogen bus, I was concerned in case the shorter 08-reg OmniCity single-decks faced early withdrawal. I hadn't been to the area since 2006 so was easily due a visit now! The 08 short reg OmniCities are not earmarked to go anywhere anytime soon - they were refurbished a couple of years back. Next to go from May onwards are the ex-London OmniTowns replaced with a batch of new Streetlites. My 08-reg OmniCity certainly looked refurbished as it had the same moquette as the Eclipse. I still preferred to be safe rather than sorry. I gather therefore that Omnitowns are withdrawn soon, followed (once the hydrogen buses arrive) by the longer older OmniCity saloons. Heard that 10 Streetlites have been ordered. Will be a shame to see these OmniTowns going. Are the older OmniCities still in the fleet due for replacement too? The 24 used to be an occasional variant of the 23, operating between Crawley and Horsham via a different route. It appears not to operate now.